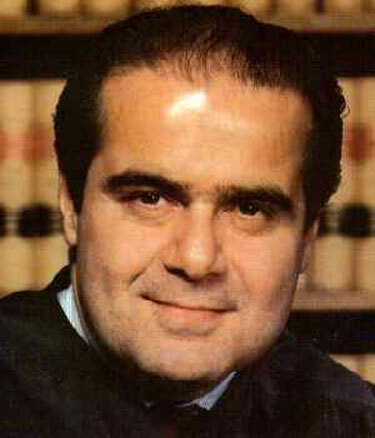 One Feedback on "Antonin Gregory Scalia (1936-2016)"
Scalia was brilliant in his defense of the Constitution. He recognized almost like no other that our Constitution has been a uniquely effective bulwark to tyranny. He also saw firsthand the consequences that ensue when it is eviscerated for the purpose of satisfying whichever fashionable impulses capture people’s imaginations. In a 2012 interview with Chris Wallace, Scalia said that he would be horribly disappointed if he were to be replaced with someone dedicated to tearing down the premise of textualism. Let us hope that this does not occur.